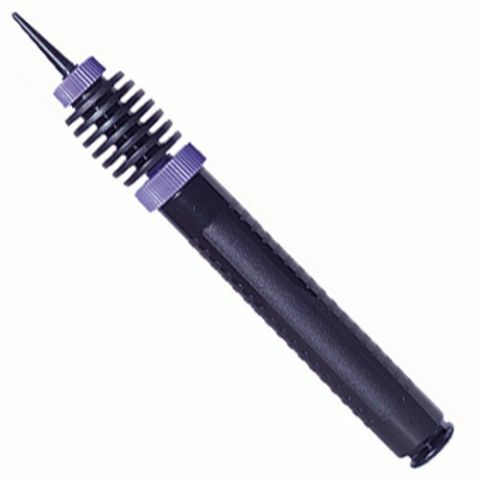 SKU: black 160 pump. Category: Pumps For Balloons. 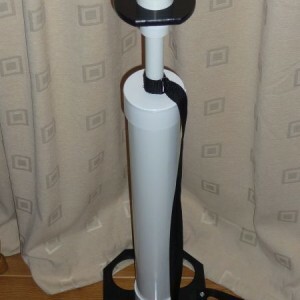 Tags: 160 pump, black pump, modelling balloon pump, two way balloon pump. Share the post "Two Way Balloon Pump Small"